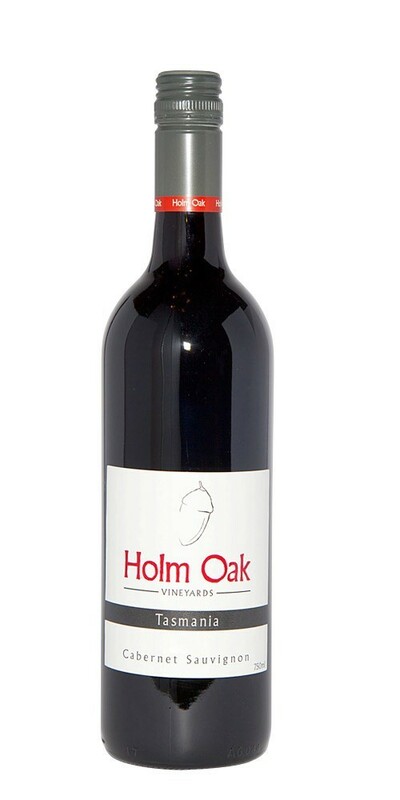 This Cabernet is full of black current and cassis characters with a beautiful velvety mouth feel. There is an added hint of chocolate and leather which makes for a wonderfully complex wine. The fruit was destemmed, crushed and cold soaked for 3 days, with traditional Bordeaux yeast used for the fermentation. Whilst drinking well now, this wine will continue to develop for the next 6 – 10 years.